We are happy to say that we were shortlisted for 5* Customer Service Awards of “The Guides for Brides” website! It is a national award nominated and voted by brides who have experienced an excellent customer service. The selection were based on the quality and quantity of both votes and reviews, considering the business type and number of clients. The 5* Customer Service Awards involved the Wedding Industry across England, Northern Ireland, Scotland and Wales. So, we would like to thank all our clients for their reviews, what motivate us to work to be better everyday! It is great to be recognised by our brides for our customer service! 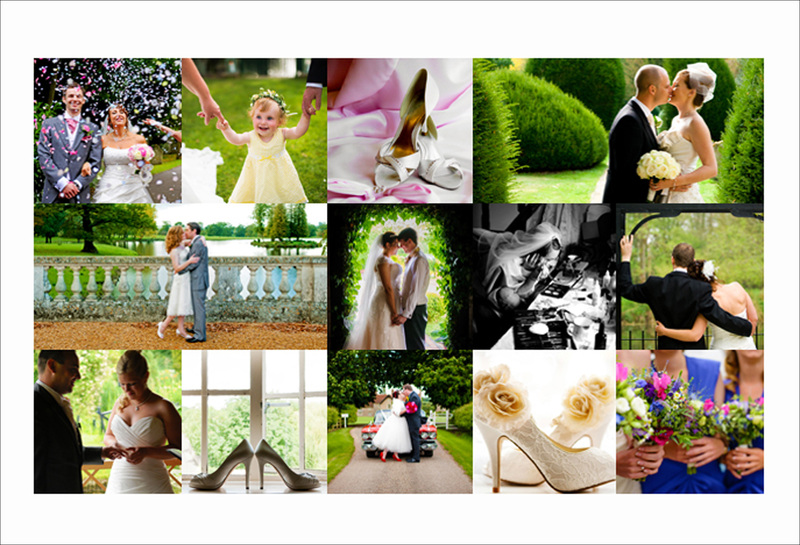 We are happy to say that we were shortlisted for 5* Customer Service Awards of “The Guides for Brides” website!